Who's gone the extra mile, who's gone above and beyond, who's had their greatest sporting year? 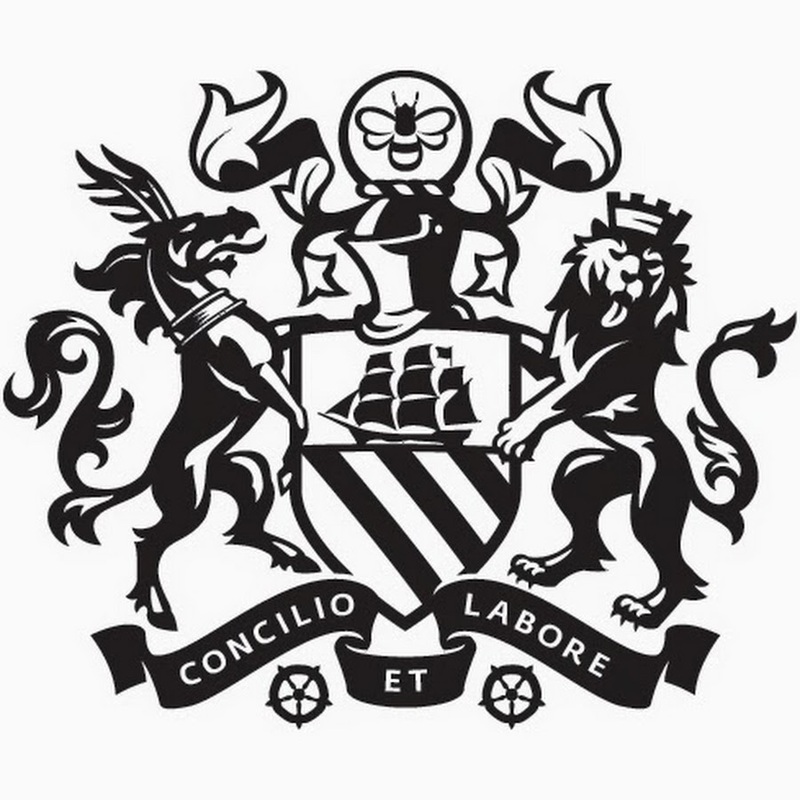 Manchester City Council- Be Proud Awards are here. Do you know an individual or group of people who really stands out in your local a community; an unsung hero who works tirelessly to make ‘Our Manchester’ so great? If so, this is your chance to nominate them for Manchester City Councils ‘Be Proud Award’.